Proving once and for all that I take napping to a whole new extreme, I have somehow managed to sustain a nerve injury most common to football players, car accident victims, and recently-birthed babies...by sleeping. I have returned from a week in Northern California. There were innumerable noteworthy moments. 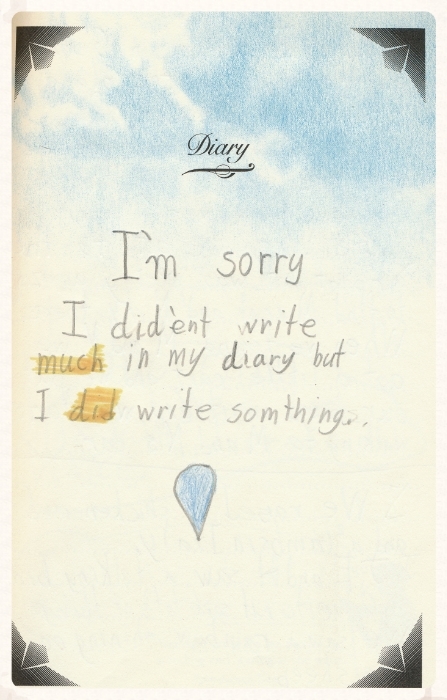 But the extent of my journal entries? "California has so many kinds of containers!" with which I continually awe the world? I'm proud to say that those are pure, unadulterated me. thank you, #Lance, for perpetuating my conviction that the only thing standing between me and raging success is a strong moral backbone.